A celebrity is about to find real Amish love. Can they overcome the obstacles? Justin Gardner is the lead guitar player in a nationwide famous band that is only looking to brighten their star in the future. But for Justin, the time has come to pull the plug on his electric guitar and step down from the stage. 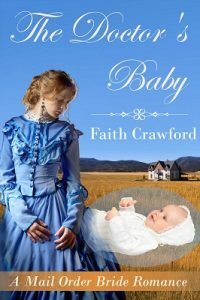 An unforeseen accident causes him to end up in the heart of the Amish community, surrounded by wholesome, down-to-earth people, when a young woman from their community finds him and takes him home. The more time Justin spends around her, the more she finds her way into his heart. 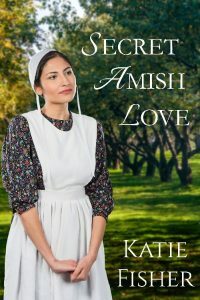 Unwilling to leave the family that has cared for him and the woman he has fallen in love with, Justin ponders the idea of giving up his rock star life for the simple yet hard work of the Amish people. 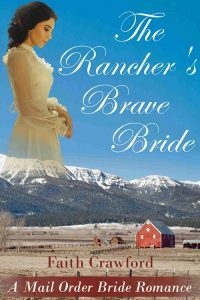 The woman of his dreams, Rebecca Graber, seems to return his affections but her family is built on tradition and a culture that he knows almost nothing about. He knows it may be difficult to convince her and her family of his true intentions. 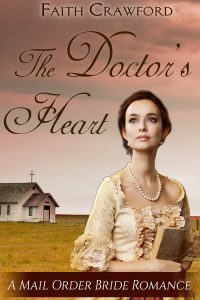 Can a woman with her deep roots in faith care for him? Can he suppress his desire for her long enough to satisfy everyone concerned, including himself? Justin is about to find out. His heart tells him that he has no other choice.